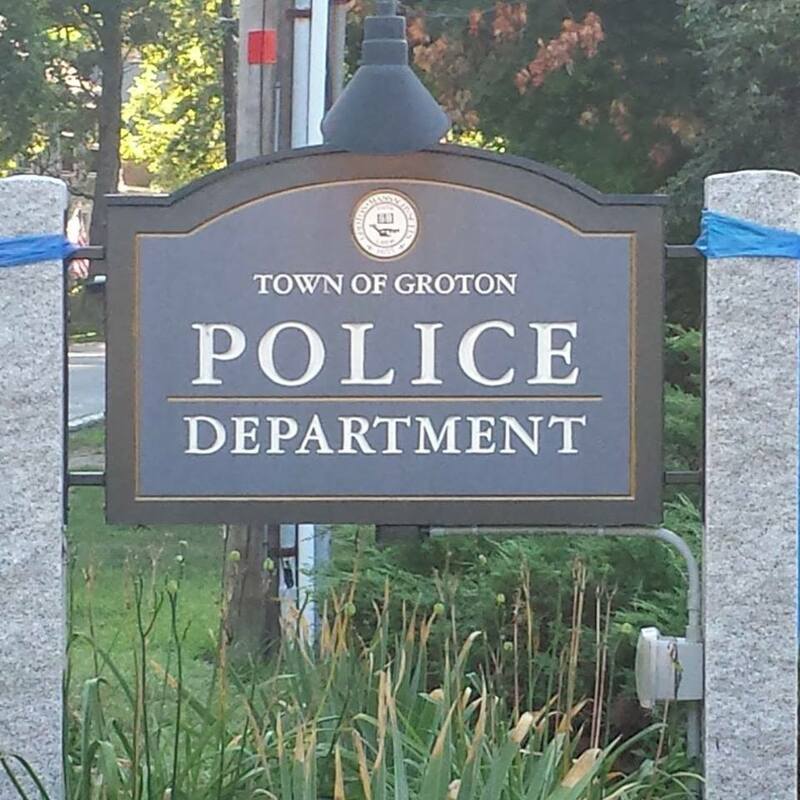 The Groton Police Department provides a confidential tip line as an alternative means by which individuals can relay valuable information in an anonymous manner. 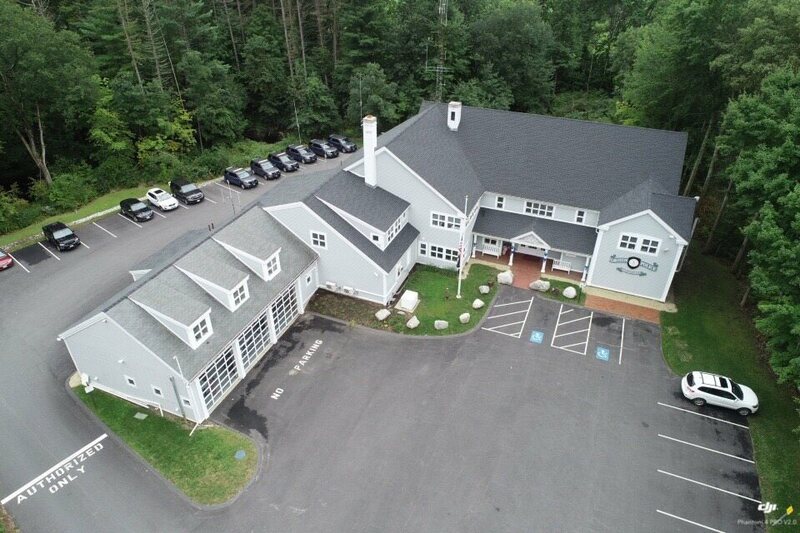 The department's goal in providing this service is to obtain information on criminal activity that is unattainable through conventional methods, and to assist the department in investigating criminal activity that might otherwise go unreported. Callers are encouraged to leave their names and phone numbers, but may choose to leave information anonymously. 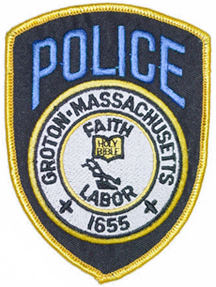 Whenever someone contacts the Groton Police Department with information concerning criminal activity, we attempt to protect their identity to the extent that the law allows. Once information is obtained via tip line, department personnel distribute the information received to the proper division, according to established procedures. In some instances, criminal investigations may be initiated from this information. In all cases, the information received will be thoroughly evaluated by the appropriate personnel. 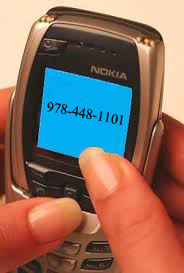 Take the first step in helping us make our community safer by calling the Tip Line when you have personal knowledge of criminal activity.